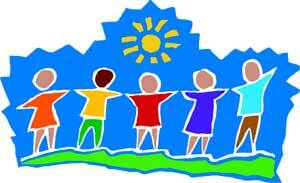 is to provide a safe, loving and fun environment for the children in our care. The teachers here provide daily activities that encourages social, emotional, physical, and intellectual growth and development of the child as a whole. It is our mission to provide a “home away from home” for our students and create a positive learning environment. Chesterbrook United Methodist Church Preschool and Child Care Center is operated by Chesterbrook United Methodist Church as a ministry for the families of the church and community.